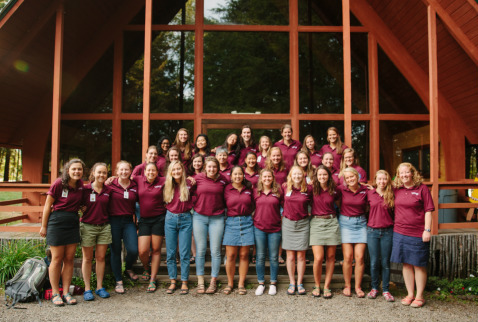 CLICK HERE to apply for Tapawingo Staff 2019. You may also return to this site to upload paperwork etc. 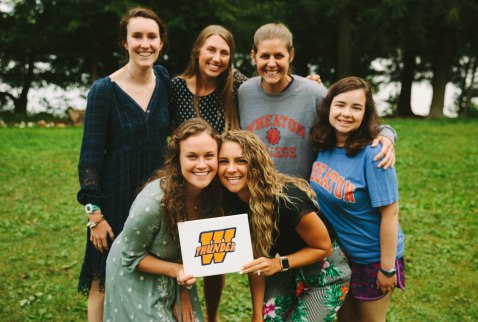 We seek highly-skilled, deeply-devoted Christian women who are passionate about youth ministry and serious about growing in their walk with Christ. We believe the best, most effective way to witness and disciple young women is through our day-in and day-out lives. We are seeking disciplined, kind-hearted, tender, courageous, Christ-like women. If that describes you, even in part, we hope that you will apply! 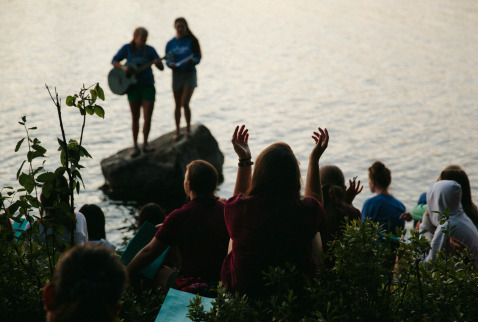 We are so excited for Summer 2019! We have been praying for you and really look forward to seeing you in early June! Please read these instructions carefully. The more details we can get squared away on time, the more we can pay attention and fully engage in our vital staff training and pouring into our ministry. Please fill out all of the following required forms and any applicable optional forms by May 13th, 2019! Thank you for serving with us at Tapawingo! 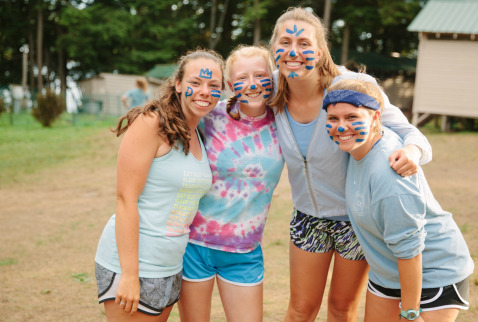 As part of our commitment to providing a safe environment for staff and campers, we require that every staff member submit to a background check through Protect My Ministry. To apply for this background check, please click here. A background check is required prior to starting work at Tapawingo. The application will take about 5-10 minutes if you have the pertinent information with you. To complete it, you will need to know your current and past two addresses, your social security number, and driver’s license number if you have one. When you have completed the application, please submit and accept the terms of background check authorization. It is very important that all your documents are complete before we start this summer. Take the initiative to get this done early! Make sure you read all of the instructions on the individual forms before filling them out. Click here to upload these forms to your staff account (most helpful to us). If you have any questions please email: tapawingo@cotw.org. We have a staff of 30 college-age (and older) women, who go through a thorough application and interview process before being hired. We do our utmost to ensure our staff are not only excellently qualified and skilled, but are also deeply committed to the Lord and to ministering to 9-17 year old girls with His love. Once hired, each new staff member undergoes a crucial three-week training period on-site. During that training, staff receive their Wilderness First Aid training certification and Life Guarding certification as needed. 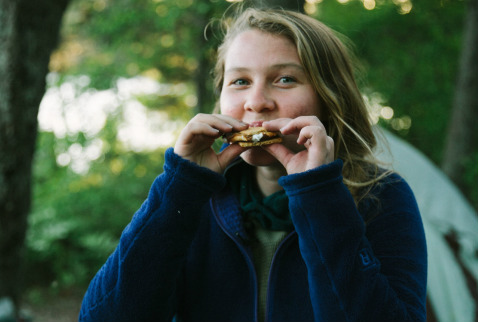 In addition, staff are trained on our area hiking trails, taken through all aspects of being a camp counselor, including a series of intense and extensive "rehearsals" created to determine their strengths and weaknesses, prior to camper arrivals. Enjoy a truly Christian community - without gossip! There's so much more to share! If you're interested, please apply. If your application reveals the type of staff member we need, you'll be invited to participate in a phone interview with our Director.